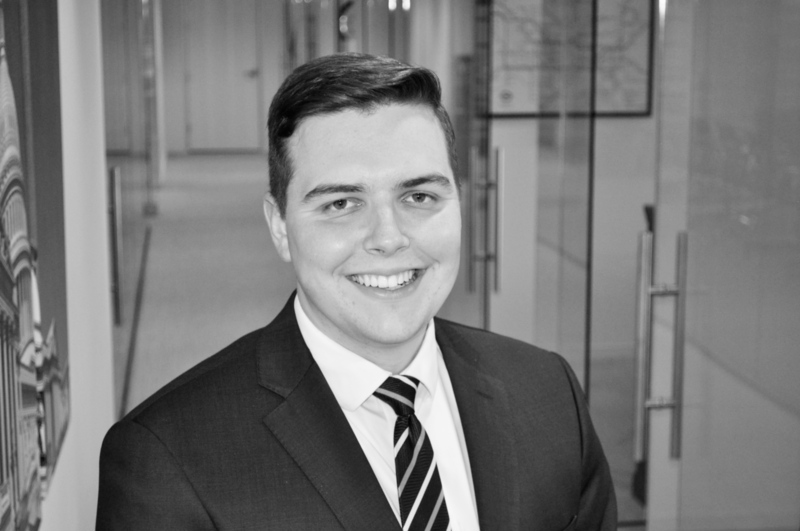 Kyle joined Thorn Run as a Legislative Assistant in July 2018, bringing with him a diverse range of legislative and government relations experience. At Thorn Run, he helps clients track and understand the latest developments in financial services and technology policy as they happen. Prior to joining Thorn Run, Kyle was an intern for the House Committee on Ways and Means, where he assisted professional staff with a variety of legislative functions relating to tax and trade policy. Previously, he served as an intern in the office of Congresswoman Louise Slaughter (D-NY) and in government relations positions at a top-tier public affairs firm, a major trade association, and two of America’s largest companies. Through his significant experience in politics and government relations, Kyle possesses expertise in a wide array of issues including financial services, taxation, international trade, healthcare, technology, agriculture, and energy. A native of Rochester, New York, Kyle graduated from the Georgetown University School of Foreign Service with a Bachelor of Science in International Political Economy and a minor in Spanish.